Tiger Woods’ strong play at the 2019 Masters Tournament has been the largest topic of discussion this weekend. The second largest topic of discussion? 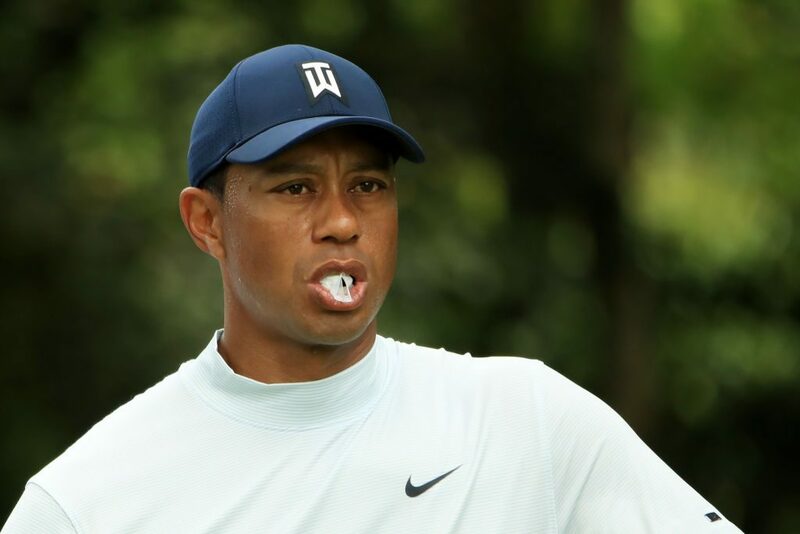 Tiger’s decision to chew gum throughout his four rounds at Augusta National. Why has Woods been chomping down on some double bubble this weekend? Is it for good luck? Is he trying to honor Payne Stewart? Does he have bad breath? Apparently, none of those are the case. Rather, it’s a strategy that’s believed to help with a golfer’s relaxation and concentration. In a tournament as big as The Masters, on a course as difficult as Augusta National, you better believe these golfers will do whatever they can to get an upper hand.